Amsoil OE Synthetic Motor Oil helps provide better wear control, improved high- and low-temperature protection and increased fuel economy compared to conventional oils. The oil drain interval recommendations for many of today's vehicles extend well beyond the traditional 3,000-mile interval, especially when electronic oil monitoring systems are used. Amsoil OE Oil provides excellent protection and performance for the entire length of the original equipment manufacturer's recommended drain interval. Formulated with friction modifiers, Amsoil OE Synthetic Motor Oil is a fuel-efficient oil that reduces friction-related energy loss. It provides better fuel economy compared to conventional, non-fuel-efficient motor oils. Amsoil OE Synthetic Motor Oil is friendly toward modern emissions-control systems, promoting proper operation of catalytic converters for optimum service life and low exhaust emissions. 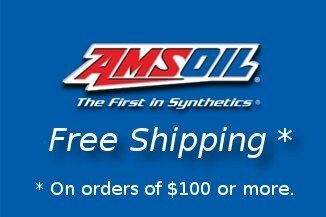 Amsoil OE Synthetic Motor Oil is a multi-viscosity formulation. It resists the effects of thermal breakdown, including evaporation and viscosity loss, while remaining fluid in cold temperatures for easier cold starts and fast startup circulation. Fortified with high levels of detergent and dispersant additives, Amsoil OE Synthetic Motor Oil is engineered to resist sludge and carbon deposits better than conventional oils. It promotes clean operation for longer-lasting, better-running engines. Amsoil OE Synthetic Motor Oil fulfills the requirements of most public and private purchasing bids. It is cost-effective, making it ideal where synthetic motor oil is specified. 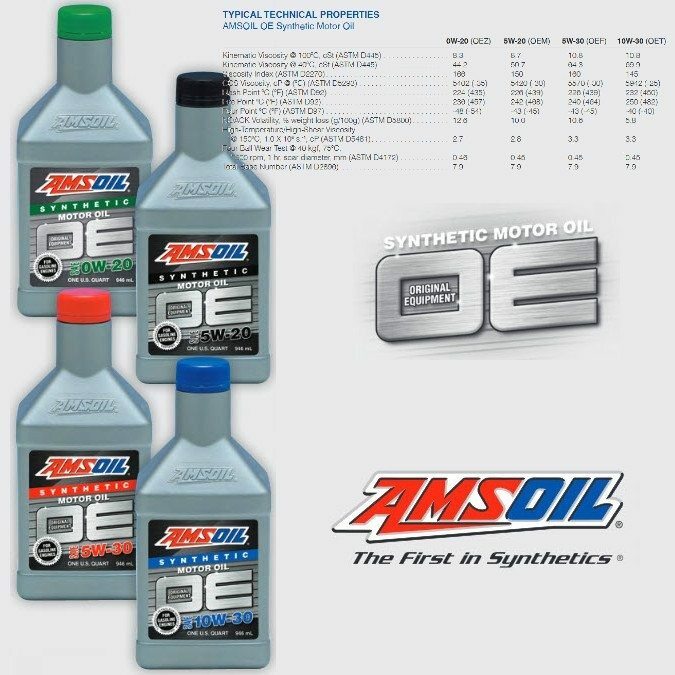 Amsoil OE Synthetic Motor Oil is compatible with conventional and other synthetic motor oils. Mixing Amsoil OE Synthetic Motor Oil with other oils, however, will shorten the oil life expectancy and reduce the performance benefits. 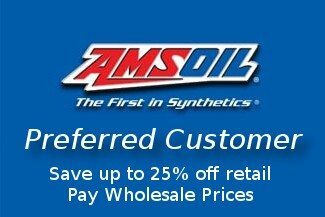 Aftermarket oil additives are not recommended for use with Amsoil OE Synthetic Motor Oil.